exhibition requirements from a simple roller banner to custom stand design. What about the stand that you want? This is more difficult. We need to gain an understanding of how you see yourself, what your brand values are and how you want to be perceived by others. At iDeal Displays we work in partnership with you to maximise your return on investment from Trade events from large custom stand configurations to Shell Scheme and roller banner concepts. 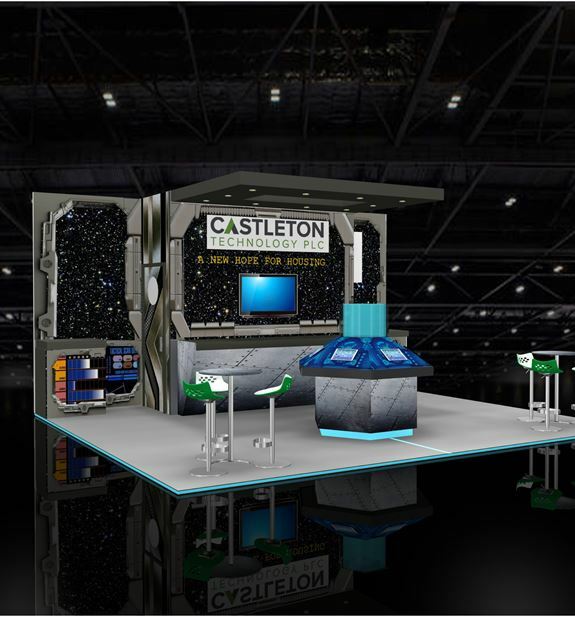 discussion to come up with the perfect exhibition stand for you.